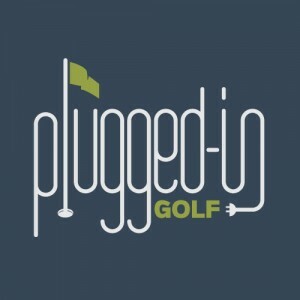 Want a better golf viewing experience? Put Johnny Miller on mute and check out these great Twitter follows. We all love playing golf, but can it actually improve your health? Guest columnist Alex Ehlert discusses here. What Makes a Golf Course Fun? Everyone wants to have fun on the golf course, but what does a course need to be enjoyable? Matt offers his thoughts here. Whether it makes you laugh, cry, avoid his fate, or follow in his footsteps, take a minute to read Skyler Street’s story of going through 8 drivers in 2 years. The annual rite of January, the PGA Show, has passed. As they shake off the miles of aisle walking, Matt & Matt recap the best things they saw and most important things they learned. 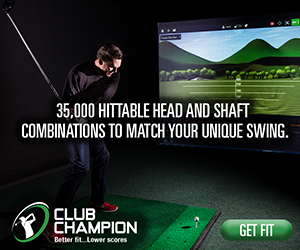 Want to know what separates True Spec Golf from other high end club fitters? Find out here. 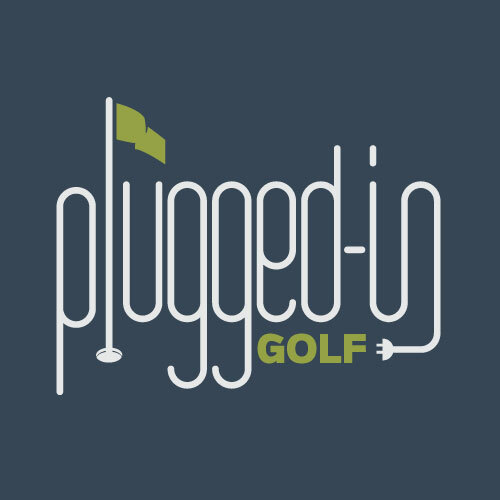 What is the Plugged In Golf staff looking forward to in 2018? They discuss here. Is it possible that, despite numerous fittings, Matt could still get more performance from his irons? He went to Club Champion to find out. Trying to find the perfect gift for your favorite golfer? Look no further. We have the answer for every budget here.